Information arriving the news desk of BIAFRA WRITERS revealed that sometime last week of this month July at Igiritali near Airport Road in Igweocha(Port Harcourt), a heap of dangerous weapons and ammunitions was found buried deep in the ground in a bush. Igiritali is an area in Igweocha widely populated by the Hausa/Fulani community which also serves as their trading place. 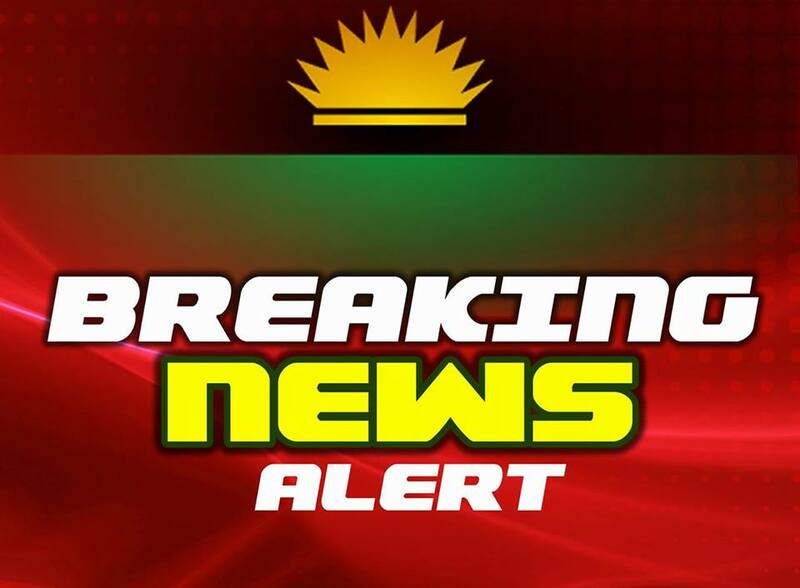 According to our reliable source, a construction company operating on roads in the area excavated a large number of dangerous weapons from a nearby bush which is believed to be hidden by the Fulani people residing in the area for possible attacks. These weapons according to our source, is brand new, assorted and very sophisticated, buried by Fulani men in the area. Due to the alarm raised by the people in the area, when the Hausa/Fulani indigenes got wind of the situation, they all fled in their numbers, deserted and disappeared into thin air without any trace or news of their arrest till today. While beckoning on the international community and the whole world of the danger and threats to innocent lives of the citizens posed by these Fulani people in our community, we also task Biafrans to be ever alert and vigilant of whatever crosses their areas of residence and immediately report or raise an alarm of any perceived danger or threats to innocent lives. 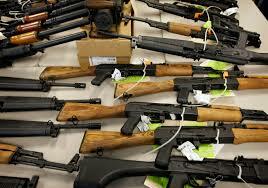 How come all these weapons came to our land uninterrupted by security agents? You cannot kill is again and be free. Biafrans and Christians must fight back. These weapons should not be handed over to police otherwise they will find their way back to hauss fulani hands. Biafran should pls hold these weapons.